This was a 38 year old lady who came for review. Her complaints were dysuria during periods . First I will show the pictures and then discuss the case. This lady around 8 years ago underwent a medical termination of pregnancy and had a uterine rupture , which required surgical repair. 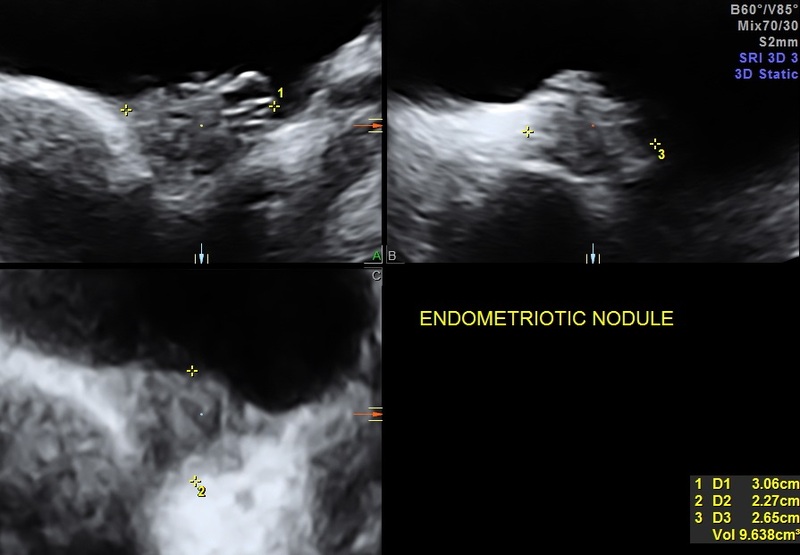 Subsequently a year later , she developed severe dysuria, dysmenorrhoea ( the nature of pain being different from earlier ) and occasional hematuria. 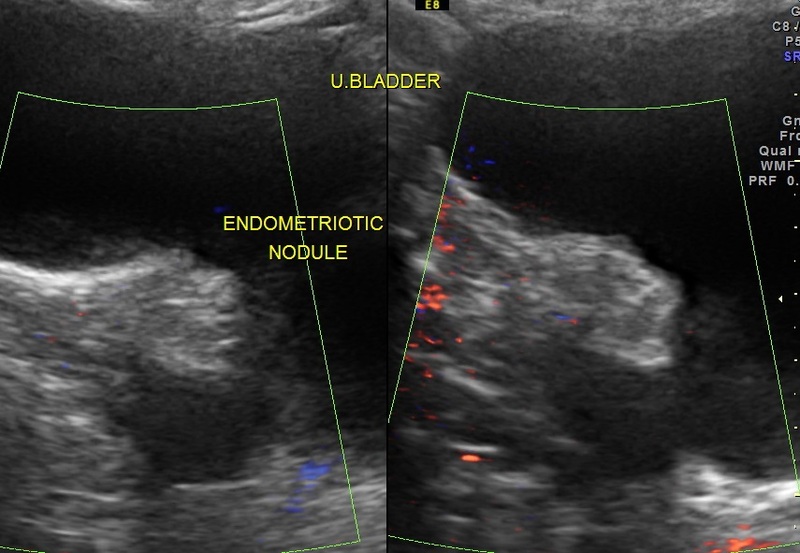 On evaluation she had a nodular swelling between the bladder and uterus. 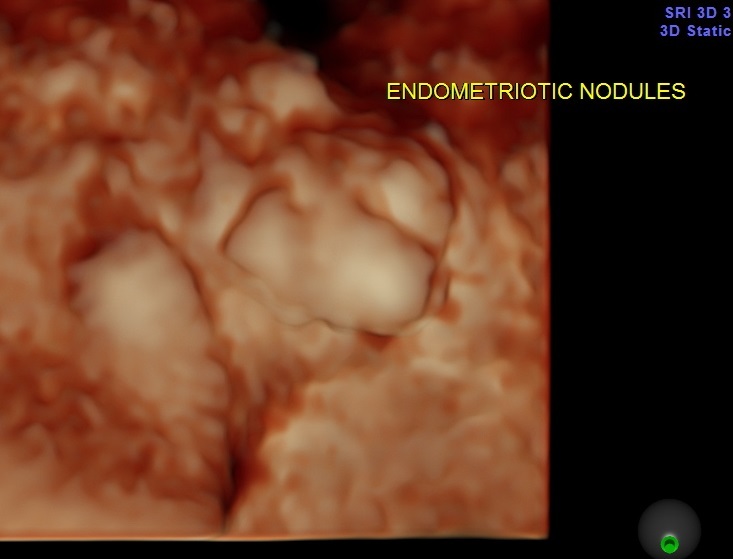 She had a few uro gynaecological consultations and cystoscopy and biopsy revealed endometriotic nodule. As she was reluctant to have any surgical correction , she was on conservative medical treatment . 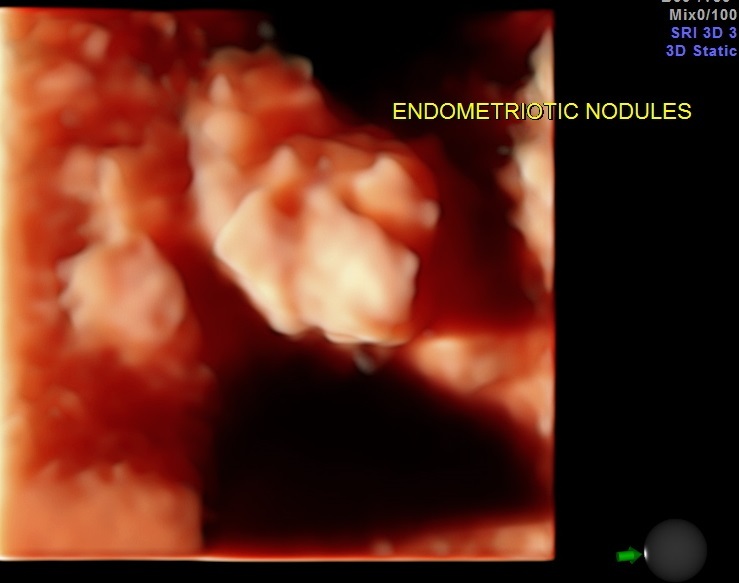 She also took hormonal treatment for endometriosis. The intensity of her symptoms reduced . She had come for her annual follow up scan and the pictures are given above. 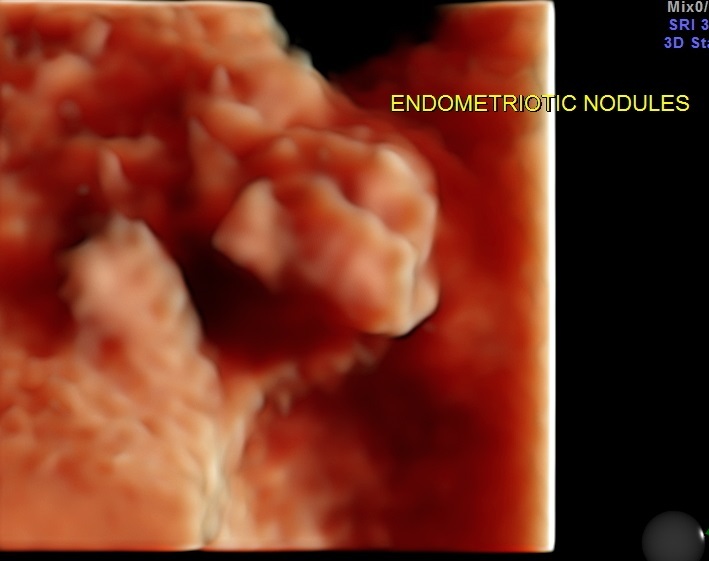 The 3 D and 4D Live pictures of the endometriotic nodules are given above. 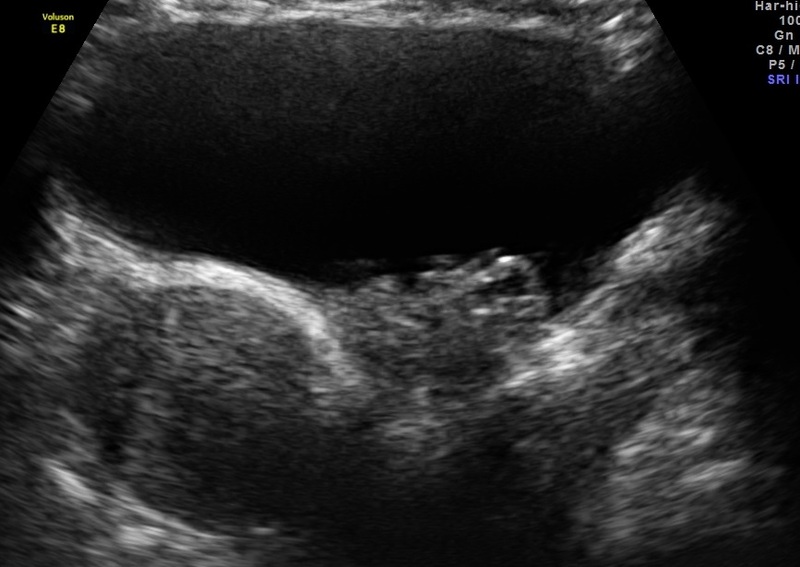 The uro gynaecologist reviewed her and advised her to continue the conservative management. Excellent pics,enlightening what would have otherwise been an enigma !